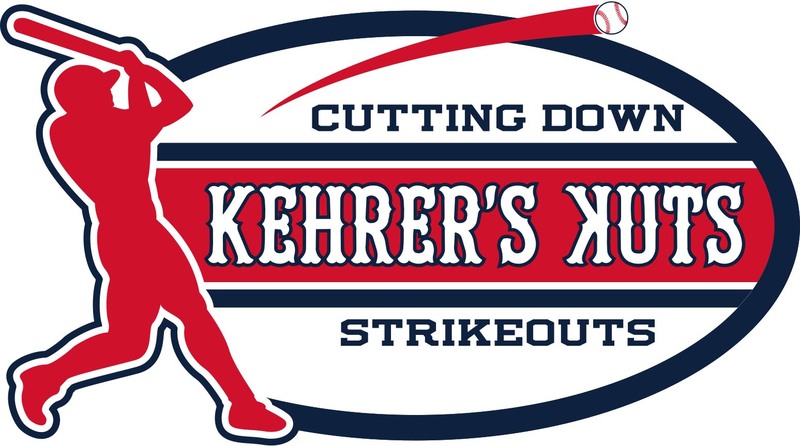 Kehrerskuts summer camp will be hosted at Belvidere HS this year. This is the 12th year the camp will be run. Camp runs from June17th thru June 19th 8am - 12pm. Goto the handout section to download the registration form. Dalton Garst (Dubuque University) approaches the career All time hits record. Garst the Winnebago HS star played for Kehrer as a Freshman the 4 year Varsity starter needs 66 hits to become Dubuque's all time hits leader. Good Luck Dalton. Congrats to Kehrerskuts Anna Chylak who has been named Best Offensive player in back to back years. See story in my site news. Dennis Kehrer joins NAIA power house Judson University. He will serve as the team's primary infield coach and assist with the hitters. Kehrer brings a wealth of coaching knowledge that spans over 18 years to the Rockford dugout. In recent years, Kehrer served as the head coach at multiple local high schools. From 2008-10 he led the varsity baseball program at Winnebago High School before taking the reins as the head varsity coach at Belvidere North from 2011-14. In addition to coaching at the high school level, Kehrer also serves as the regional director for the Crossroads Series Showcase. From 2012-13, Kehrer was the head coach for Team Illinois Crossroads series. He is the co-founder of the largest travel baseball program in the Stateline area where he runs the 18u prospect team. During the summer months, Kehrer is also an assistant coach for the Romeoville Royals, a college wood bat team in the Chicago Suburban Baseball League.Kehrer has helped over 30 players go on to play at the collegiate level.